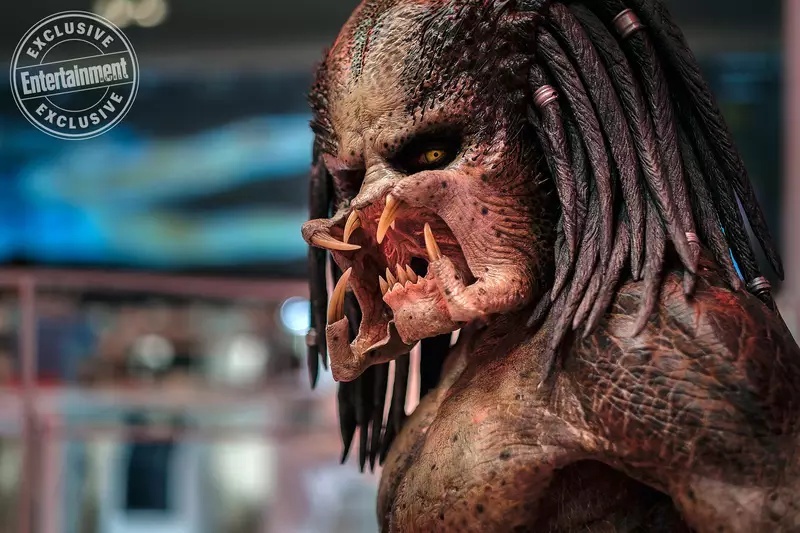 New look at The Predator (2018) practical effects in latest movie still! 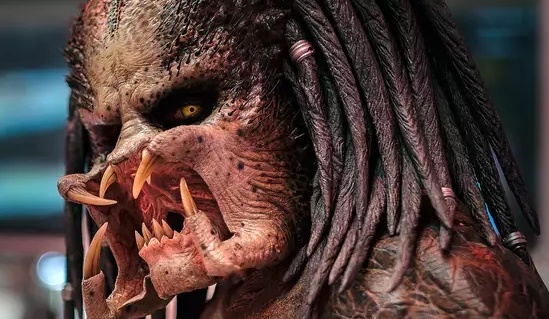 3 Fan responses to New look at The Predator (2018) practical effects in latest movie still! Is it just me, or did the pred wink at the camera? The detail is stunning. Hopefully the inner mouth will be more "wet" in the final cut.